Most of Colorado is now considered abnormally dry according to a report released by the United States Drought Mitigation Center this week. "Abnormally dry" is the lowest category on the scale. Over the course of a week, the state experienced a massive movement from drought-free conditions following dry and unseasonably warm conditions that increased the fire risk for four straight days. Western Colorado counties from southwest Moffat to Montezuma and most of La Plata, continue to experience moderate drought while neighboring counties to the east were already in abnormally dry conditions. 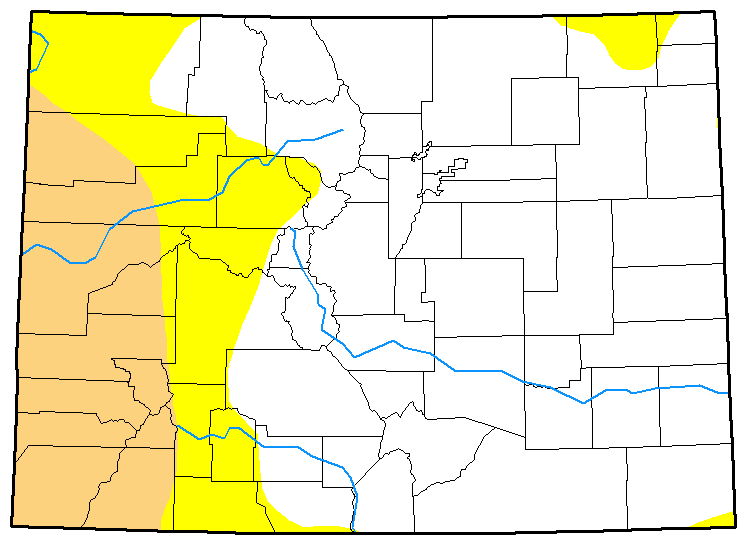 North central mountain areas were largely free of drought conditions. In eastern Colorado last week, a sliver of southeast Baca county was abnormally dry, along with northeast Logan and smaller areas of Sedgwick and Phillips counties. With the latest report, all of the eastern plains and southern mountains are considered abnormally dry, and southeast Baca county has moved into moderate drought. 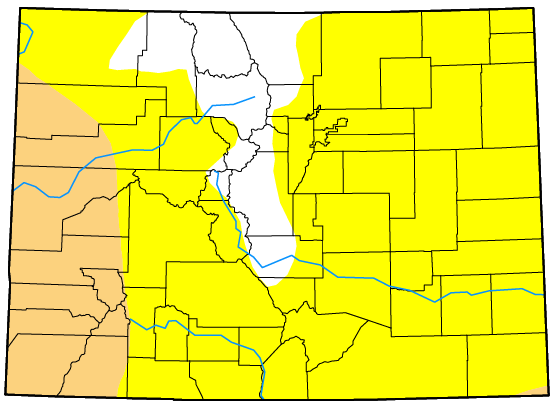 Jackson is the only Colorado county free from any drought category, though Grand county has only a small area of impact in the west. Overall, just over 11 percent of Colorado is drought-free, compared to nearly 67 percent last week. 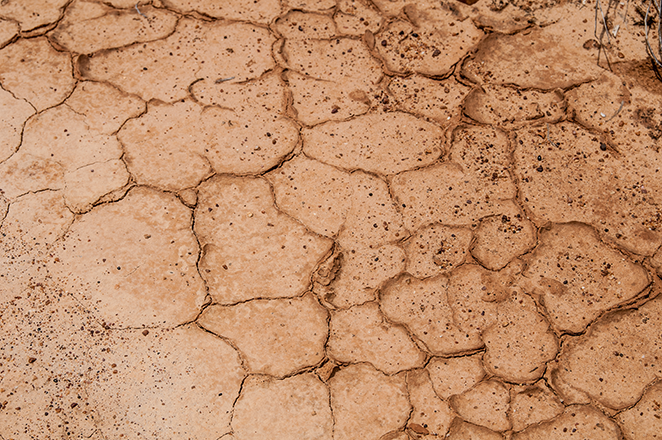 Nearly 73 percent of the state is abnormally dry compared to just over 17 percent during the prior week. Moderate drought increased by 0.1 percent to just over 16 percent with the addition of the area in Baca county. One year ago, less than two percent of the state was free from drought conditions. Sixty percent of the state - mainly western Colorado - was abnormally dry, while over 35 percent was experiencing moderate drought, and three percent was in severe drought. A snowy winter in the west and a wet spring for the east helped the state largely recover by the middle of the year. Map data courtesy National Drought Mitigation Center. Top: December 12; bottom: December 5.